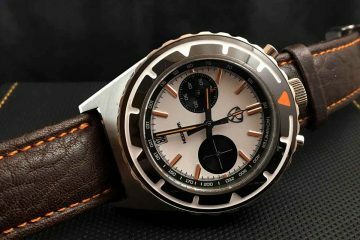 It’s not often you hear about Australian watches on the world stage, but Erroyl has made a serious name for itself in recent years. 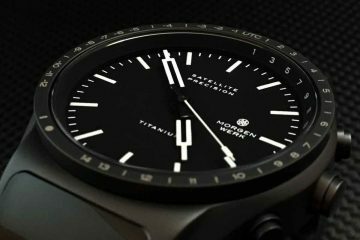 Still relatively new to the market, the company was founded in 2014, and has since been creating well-crafted precision timepieces for a discerning market. 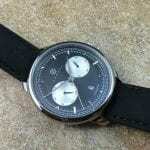 They embrace the term affordable luxury by providing you with a lower priced option when looking for a fine timepiece. 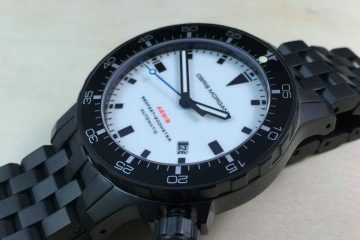 Their commitment and attention to detail allows you to own a watch that could easily cost you more money. From the detailed design stage to the production, quality control and packaging, Erroyl watches undergo intense scrutiny to assure they are the best product available for the money. 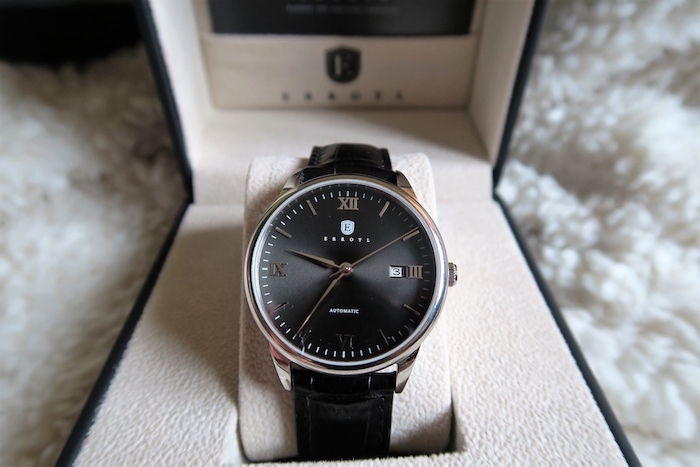 Sold in more than 45 countries around the world, Erroyl watches have made a name for longevity, respect and elegance. With the focus mainly on dress watches for the time being, every effort can be made to assure the watches are exactly what you’re looking for when you want to dress nice for a special occasion. 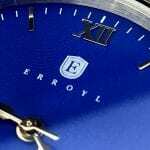 As a result to a commitment to quality and excellence, Erroyl offers a two year international warranty on all timepieces that is effective from the date of the purchase. This covers any and all manufacturer’s defects. Browse through the collections to decide which of these elegant timepieces are right for you. 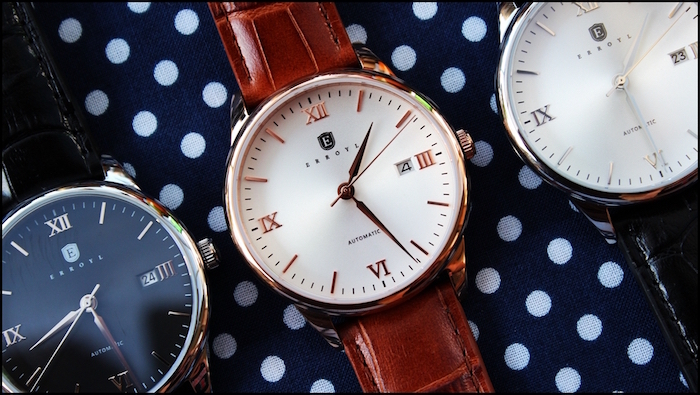 With simplistic designs and an easy to read face, it is easy to see why Erroyl has risen so quickly in the watchmaking world. Precise movements and well-crafted cases along with delicate, yet attractive bands means that you have a watch that is everything you are looking for in affordable quality. Just strap it on when you’re trying to look your best and you will have a watch that combines comfort with elegance. This timepiece will quickly become one of your favorites. Collectors will appreciate being able to get in on the ground floor with a watch company that is sure to grow and gain even more popularity. With such a dedication to quality and innovation at an affordable price it is hard to imagine that Erroyl will not have an illustrious future.